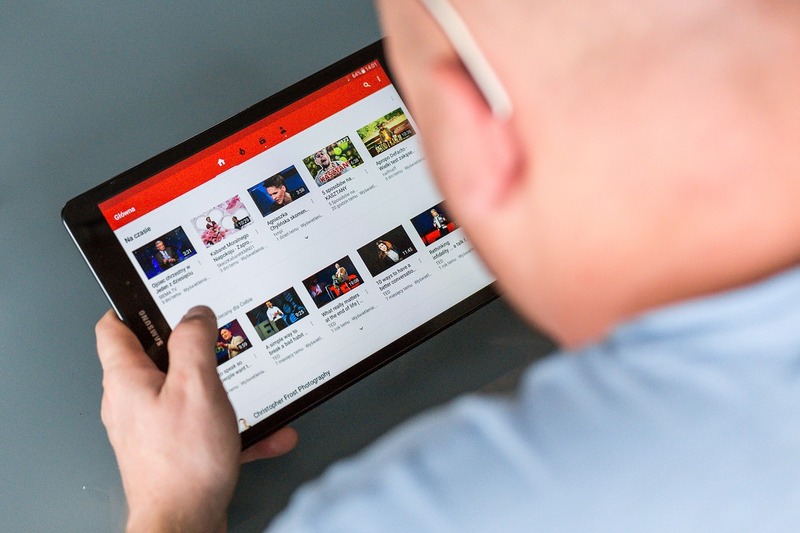 YouTube provides online streaming for global video lovers. Although download option is not available in YouTube, users can download YouTube videos by some video downloaders. What if some users simply want to download high quality YouTube MP3 files? Is there any YouTube to MP3 converter? Yes. VidPaw is one of the best YouTube to MP3 converters to help you download YouTube videos to MP3. What is VidPaw YouTube to MP3 Converter? How does VidPaw Converts YouTube videos to MP3? 1. What is VidPaw YouTube to MP3 Converter? VidPaw YouTube to MP3 converter allows users to download YouTube videos to MP3 for free. You can download YouTube videos to MP3 on PC, Android, and iPhone in different quality, like YouTube MP3 videos in 320kbps/256kbps/192kbps/128kbps/96kbps/64kbps. Besides, brand new features make VidPaw the best online video downloader. 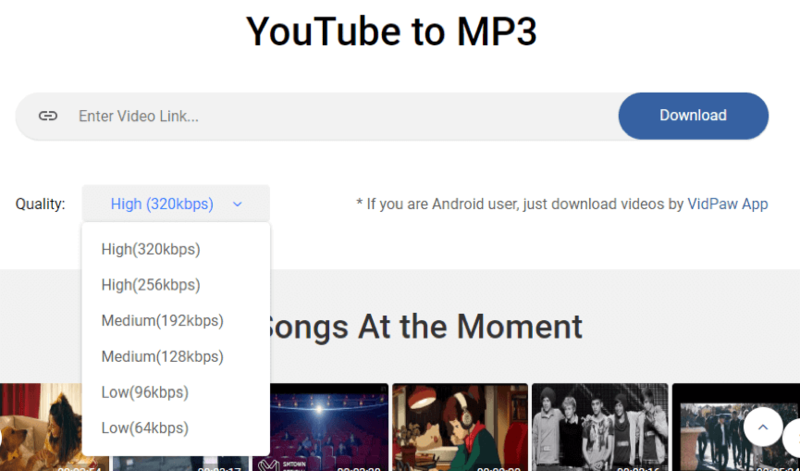 Different from other YouTube to MP3 converters, VidPaw YouTube to MP3 converter provides users with videos searching, online videos streaming, and videos downloading. You can search your favorite video in vidpaw.com by typing the key words of the video into the top left search engine. If you have no idea what videos you want to search, go to vidpaw.com also. VidPaw is equipped with different categories of online videos streaming, movies, gaming, pets-animals, sports, comedy, film-animation, and so one. I believe you will enjoy yourself in VidPaw. 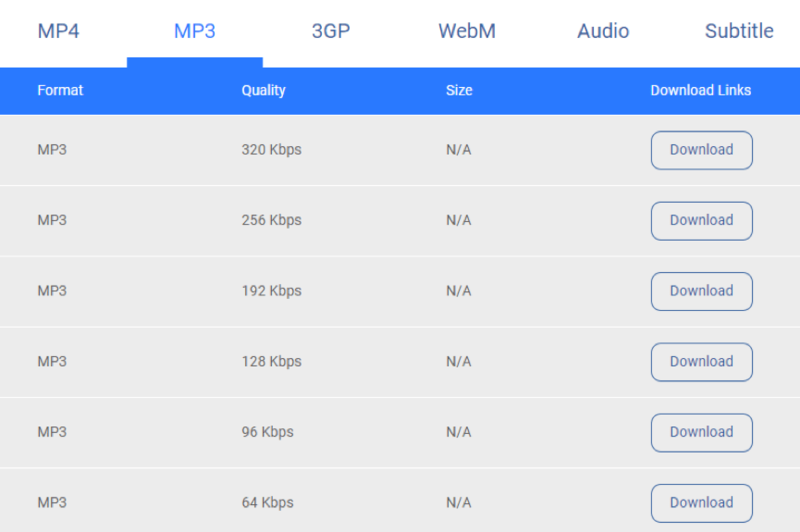 When watching videos in vidpaw.com, you can click on the “Download Video” button below the video to download the video to you devices. 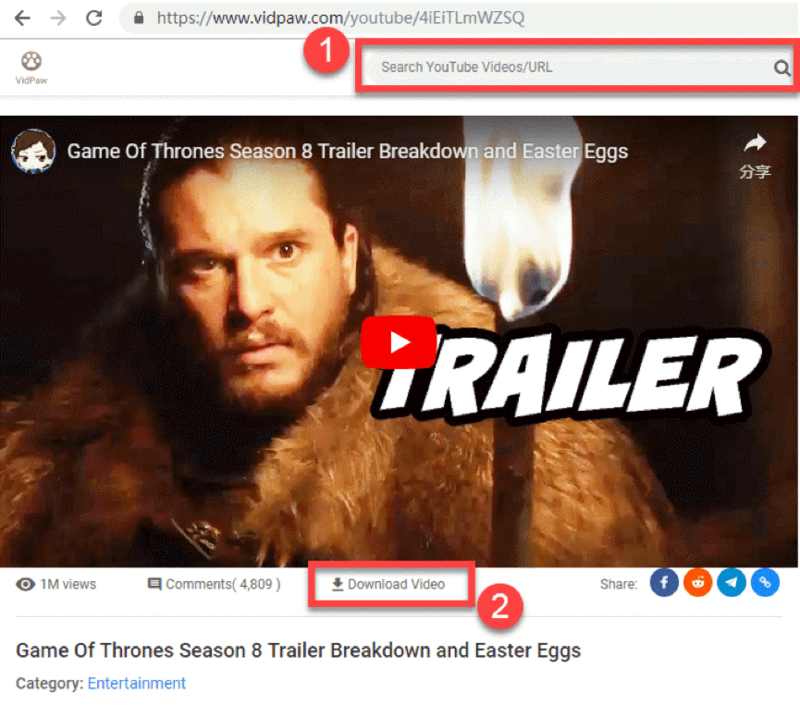 Aiming at providing best downloading services to users, VidPaw supports users to download videos from over 1,000 sites, YouTube, Facebook, Twitter, Instagram, and etc. Thus, You can take VidPaw a Facebook video downloader, Twitter video downloader, Instagram video & photo downloader, or event subtitle downloader. VidPaw app for Android is going to serve Android users! You can open VidPaw Android APK to download video without frequently going to vidpaw.com in your browsers. Actually, VidPaw YouTube to MP3 Converter is all of that and more. Other amazing features also make more users fall in love with VidPaw. Speaks 9 languages, English, French, Chinese, Japanese, and more. 2. How does VidPaw Converts YouTube videos to MP3? VidPaw is the best tool to help you free convert YouTube videos to MP3, with three easy ways provided for users to download YouTube videos to MP3. You can choose any one you like to convert YouTube videos to MP3 on PC, Android, and iPhone. Now, it’s time to check out how VidPaw converts YouTube videos to MP3. STEP.1 Go to youtube.com and play the YouTube videos you would like to convert to MP3. Copy its link. STEP 2. Go to vidpaw.com and click “Free Solution” at the top selection. Scroll down to select “YouTube to MP3 Converter”. STEP 3. In the VidPaw YouTube to MP3 converter page, paste the link into the main search box and select the high/medium/low quality you like. Click “Download” and choose the path to save the YouTube MP3 video. STEP 1. Open the YouTube video you want to download. In the address link, add “paw” behind “youtube”, for example, “www.youtubepaw.com”. And click the Enter button. Note: If you are android users, replace “m” to “www” first and then type “paw” behind “youtube”. STEP 2. In the download page, select MP3 format and choose your favorite quality. Then, click on the “Download” button to download YouTube MP3 video. STEP 1. Search you favorite YouTube video in VidPaw’s search box at the top left. STEP 2. Click to play the YouTube video and hit the “Download Video” button below the YouTube videos. STEP 3. Select MP3 format and the quality you want. Click “Download”. Within seconds, you can have your high quality MP3 YouTube file in your PC, Android, or iPhone. All methods are easy to convert YouTube videos to MP3. Just choose one and try VidPaw YouTube to MP3 Converter out!